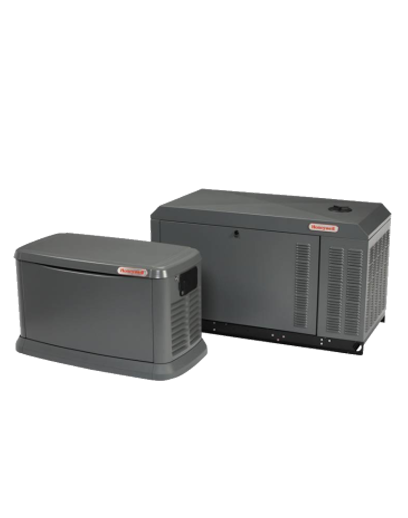 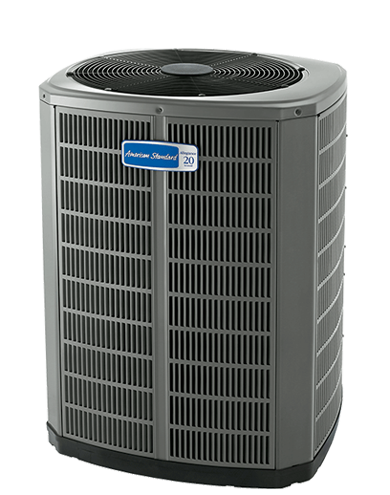 At Home Comfort Systems, we install and service all brands of central air conditioning and cooling systems in Fairforest, SC. 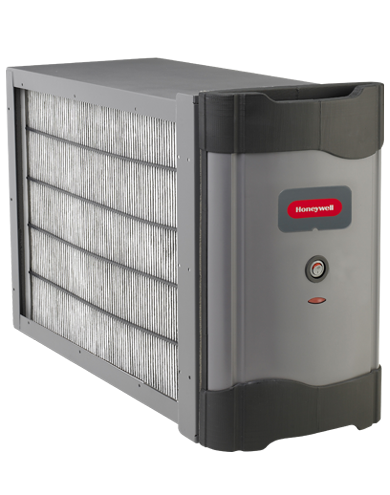 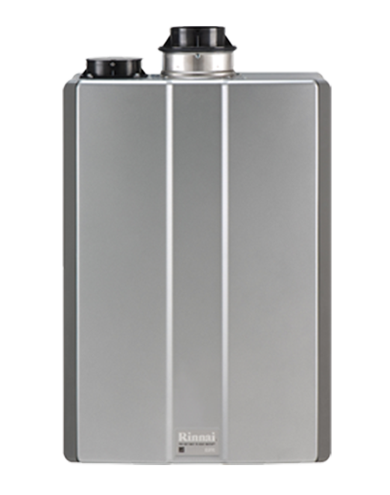 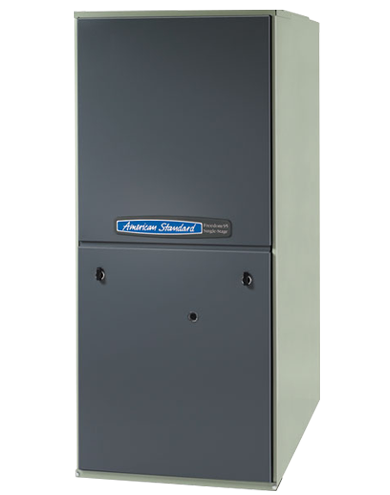 If you have an existing cooling system our trained staff can diagnosis your AC system and recommend terrific new high efficiency choices. 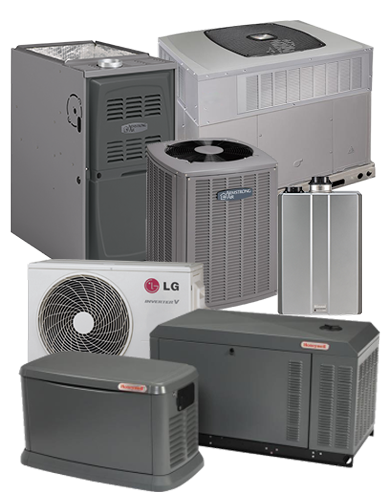 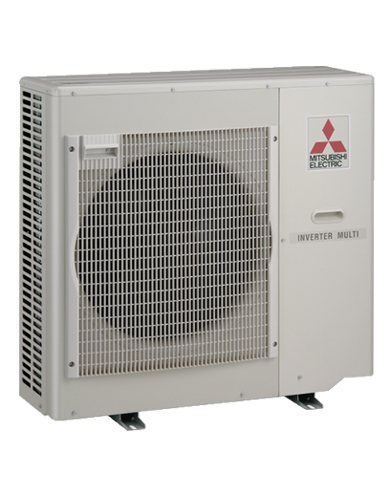 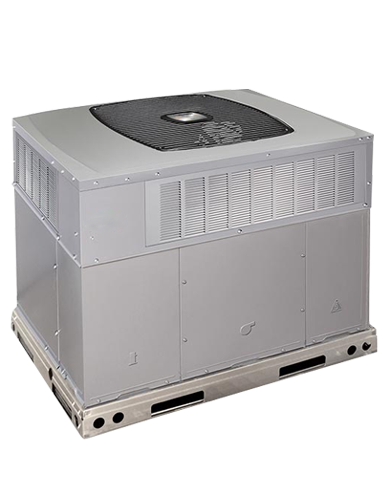 We offer same day evaluation and prompt air conditioning installation services Fairforest, SC.